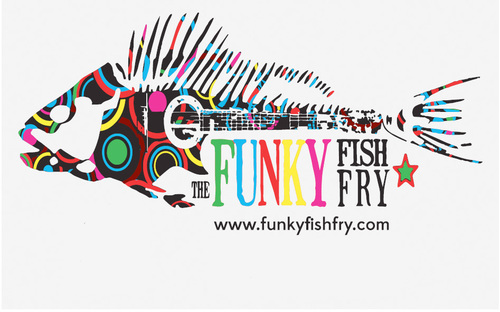 April is Autism Awareness Month, so the Autism Society of Alabama Junior Board and the Mitchell's Place Junior Council are throwing a Funky Fish Fry to help raise money and awareness! Come out and enjoy a beautiful spring afternoon at Avondale Brewing Co. Listen to some funky music, hang out with friends, eat some good ole fried catfish, and have a cold one. Bring the kids down too for the moonwalks and face painting. It's a family par-tay! In the heart of Avondale, Birmingham's hippest new hang out area.